THE newly opened Shree Clothing store in Dhantoli has added new stock in sarees, salwar suits, kurti, leggings, bed sheets, towels etc. 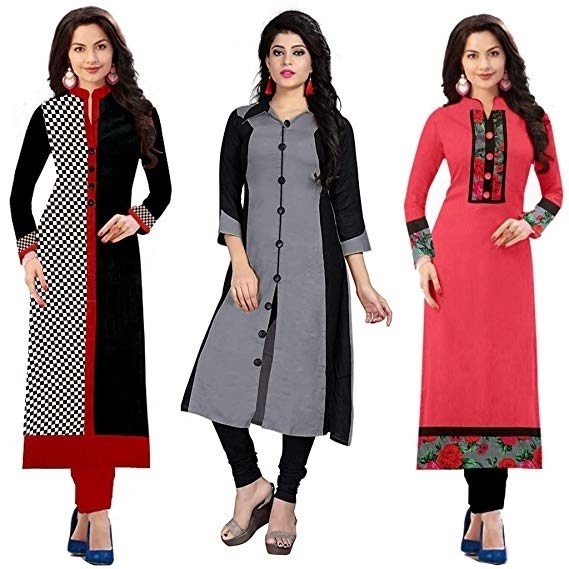 It is offering discount on entire stock of ladies wear and home furnishing. Interested may visit Shree Clothing, Chanayka Apartment, Abhyankar Road, Dhantoli (Ph: 0712-2422977, 9422105807).